The music was too loud, the food was cold, the drinks were few, and the people were many. It was everything I expected, and less. 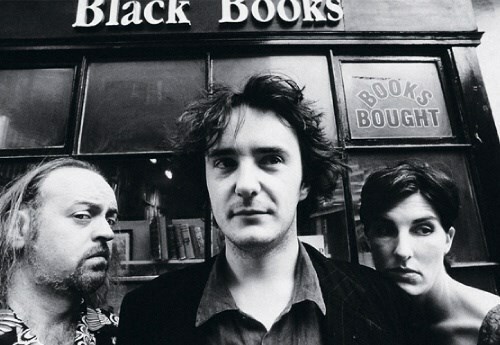 Prepare yourselves for a night of laughs, games and testing Black Books Trivia.